Rigs: Baseminer 32MH/s X11 290/7990 Rig + Interview! | PiMP OS and Miner.farm: the fastest and easiest way to mine ALL crypto currencies. Rigs: Baseminer 32MH/s X11 290/7990 Rig + Interview! 32,000 MH/S on X11 standard BIOS, 1025 Engine on 290X 1050 Engine on 7990. PiMP: Why did you switch to PiMP? 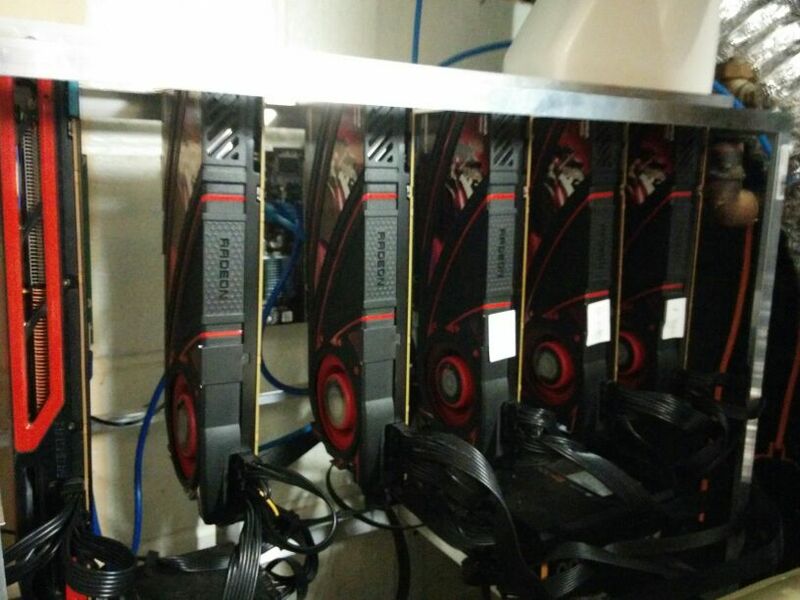 Baseminer: I was using Windows prior to PIMP which ended up being a right pain, GPUs just wouldn’t map properly and cards generally went SICK and it required constant maintenance, Driver issues happened all the time and windows was sluggish and annoying. I then moved over to BAMT on my first real linux build and had issue with configuration and drivers for my 290x GPUs, 9 times out of 10 the USB stick boot would fail or I would get kernel errors. I found PIMP on bitcointalk and decidedto give it a go, I built a USB stick like I had done with BAMT and then booted, amazingly the cards sprung to life all in the right order and started mining right of a fresh build of PIMP, this is what started me on the road to using nothing else! PiMP: What do you like best? least? Baseminer: The best feature I like with PIMP is its ease of use through PoolManager so I don’t have to mess around with Linux backend (im a limux noob) and the ease of use when building new versions from scratch, Build stick and copy over configs GO, its that easy. The Dev team is extremely friendly and help whenever posible, The general build and deployment of the software is spot on with new features and bugs fixed all the time. PiMP: What do you think of the way we develop and add features? Baseminer: The adding of features is something that keeps coming up from the PIMP team, I’ll generally check back every couple of weeks and the features keep coming, I’m interested in bug fixes and better performance and I can’t stress enough how PIMP has helped me out in the crypto world, The devs of this product know what they are doing and do it very very well. 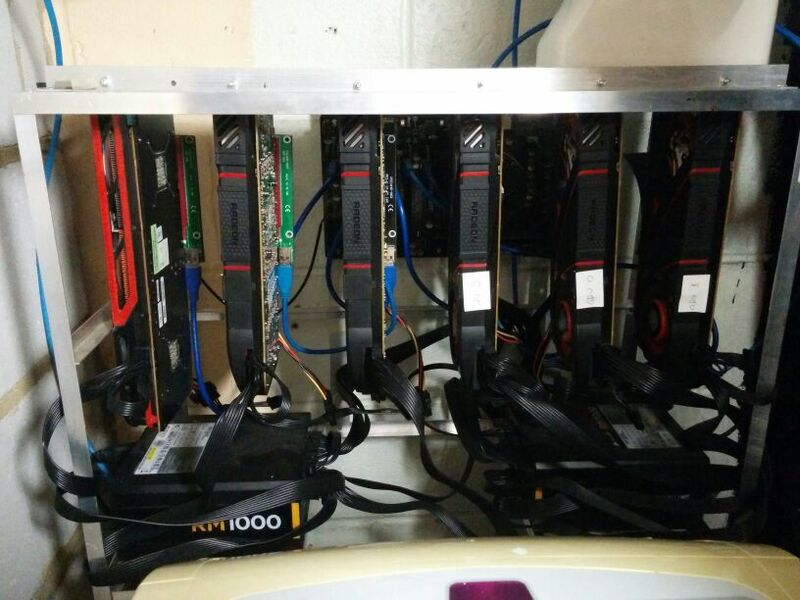 Thanks to baseminer for submitting your rig to the PiMP community!